Carriageworks is proud to be working with The New York Times on a series of live events bringing together reporters, editors and columnists with international and local artists, chefs and creative thought leaders. 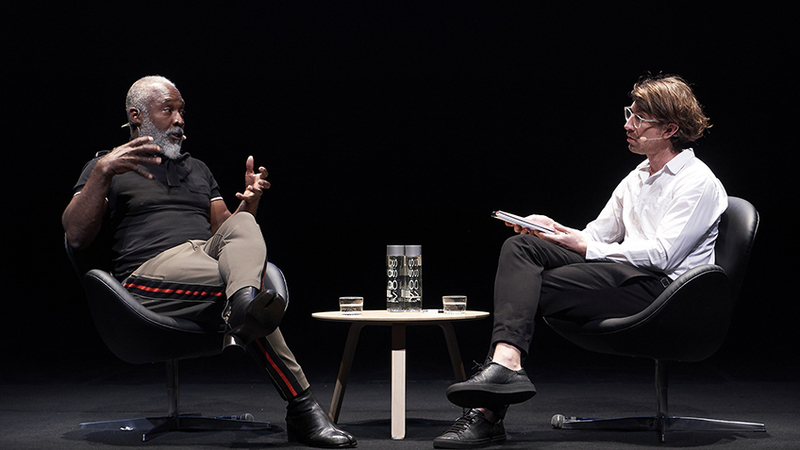 The first in the series opened American artist Nick Cave’s UNTIL in November 2018 with Matthew Anderson, European Culture Editor for The Times, with the artist. This year we held an in conversation between Food Editor Sam Sifton and chef Kylie Kwong. Further events to be announced.